To keep abreast of the latest in medicine, Dr Julia Lim partakes in the requirements of Continuing Professional Development. She attended the Annual Brisbane’s Women and Children’s Health Update Course as part of her special interest. She also is an active member of the Faculty of Sexual Health, Obstetrics and Gynaecology, UK and General Medical Council UK, RCGP UK as well as the RACGP in Australia. 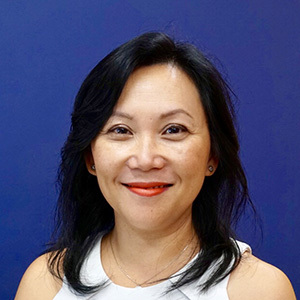 One of Dr Julia Lim’s many professional achievements was starting the Coil Clinic at Clayfield Medical Centre when she joined in 2008. Dr Julia Lim’s skills include fitting contraceptive implants and coils. She also serves her local community as an active volunteer and member of the music support group of her sons’ school. Serving meals and fundraising are some of the tasks Dr Julia Lim has taken on. This year, she decided to join the school’s community choir which will perform at QPAC in June 2018. Schedule an appointment with Dr Julia Lim today!